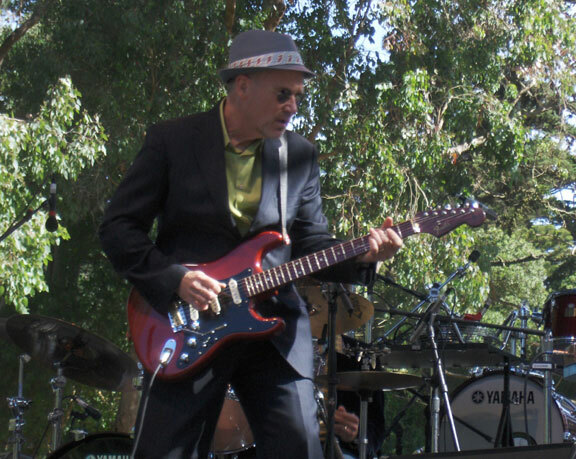 Marshall Crenshaw, my friend since 1968....we went to High School together in Berkley, Michigan, before I moved to California. Marshall is quite excellent, as a songwriter, performer, and very talented and skilled guitarist... He shredded that day, which happened to be at 11am.